The Chief State Forester will move to the DNR-owned facility north of Highway 29 by January 1, 2018. 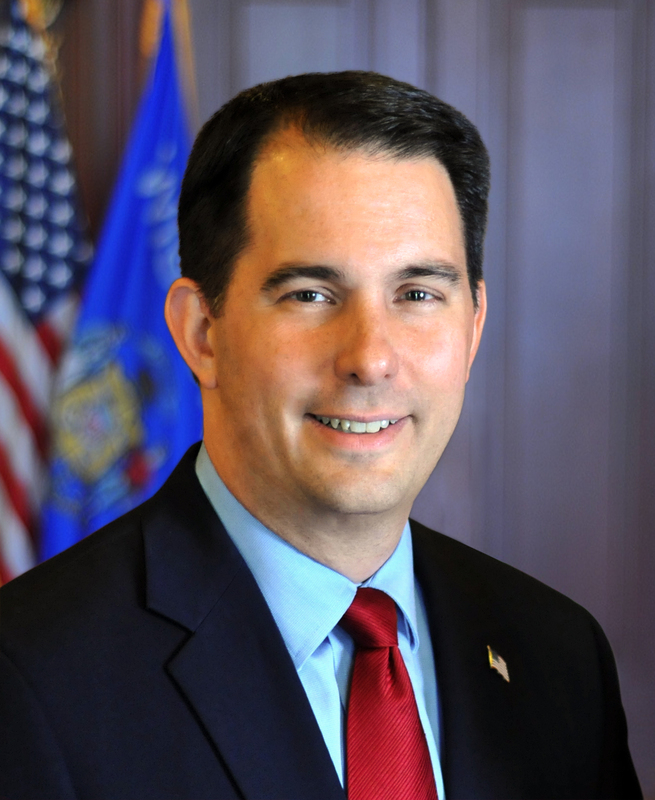 MADISON – Governor Scott Walker announced today that the Wisconsin Department of Natural Resources state forestry headquarters will be relocating to the DNR Rhinelander Service Center by the first of next year. As outlined in the 2017-2019 state budget, signed by the Governor September 21st, the Chief State Forester will move to the DNR-owned facility north of Highway 29 by January 1, 2018. Over the next year, other forestry positions, currently located in Madison, will move to Rhinelander or locations north of State Highway 29 in phases. Following the Chief State Forester’s move, other members of the forestry leadership team will also be in the Rhinelander headquarters by the first of next year.